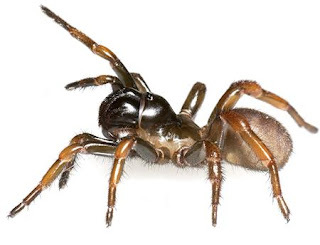 "An East Carolina University biologist, Jason Bond, discovered a new species of trapdoor spider and opted to call the arachnid after his favorite musician, Canadian Neil Young, naming it Myrmekiaphila neilyoungi." When did the equation become Emo = Suicide? Why isn't this band more popular? Love is All East Coast Tour Dates - Hooray! MBV- These Are Your Bloody Rarities Vol 2.